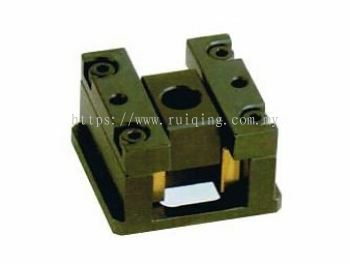 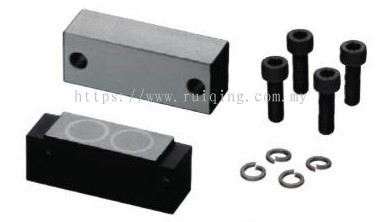 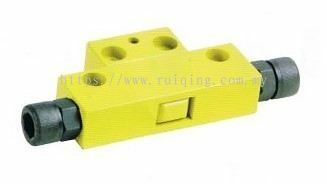 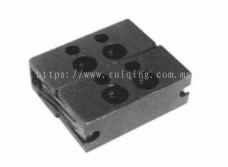 Rui Qing Machine Tools - We supply plastic mould tools, mould components, ejector pins, ejector blades, ejector sleeves, coil springs, etc. 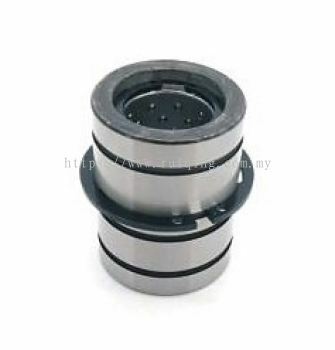 27, Jalan Pulai 20, Taman Pulai Utama, 81110 Johor Bahru, Johor, Malaysia. 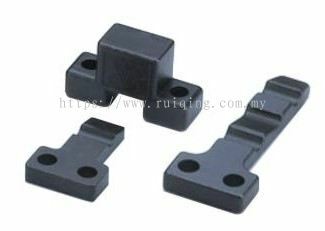 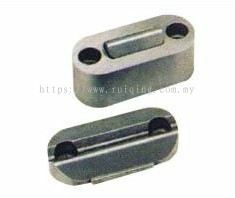 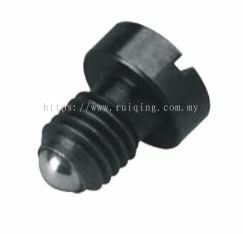 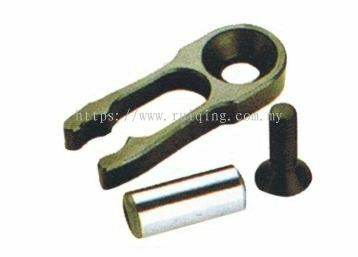 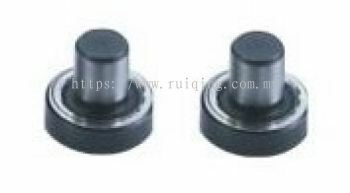 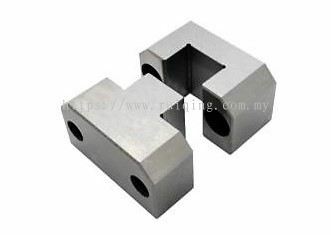 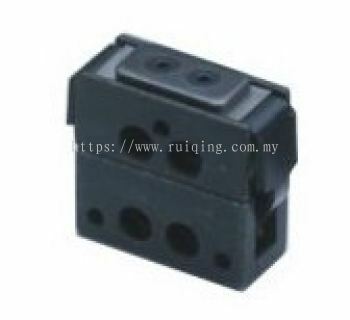 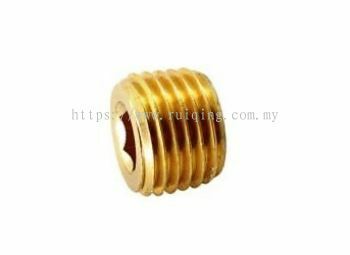 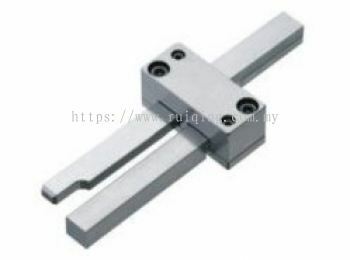 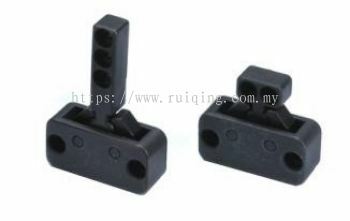 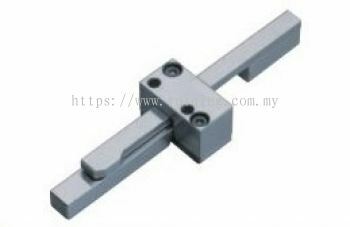 Rui Qing Machine Tools is a leading Malaysia company which engaged in all kinds of machine tools. We are the Dealer of brands Besdia, Miracle, LBK, and YL. 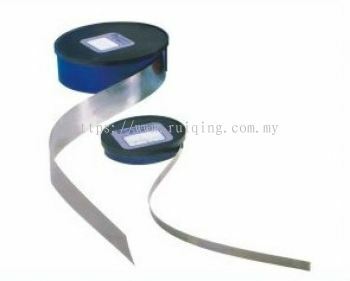 We are strategically located to serve customers across Malaysia from our base in Taman Pulai Utama, Johor Bahru (JB). 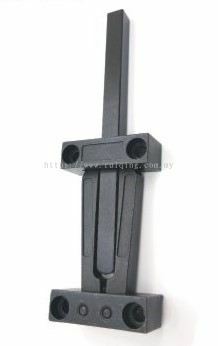 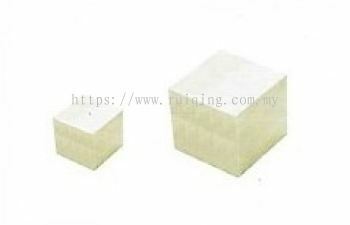 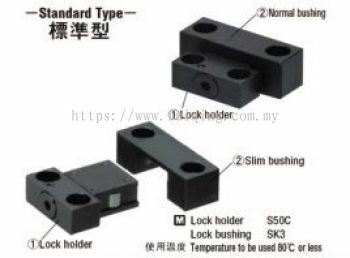 The company builds its reputation by supplying high quality plastic mould tools, mould components, ejector pins, ejector blades, ejector sleeves, coil springs, mould indicators and Diamond tools. 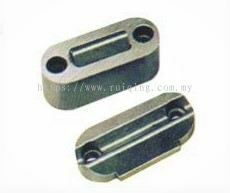 We also provide custom made service for ejector sleeve, ejector blade, and guide pin. 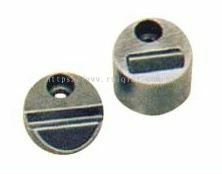 Being a one-stop machine tools supplier, we are backed by a group of high knowledge and dedicated staffs to provide solution for customers. 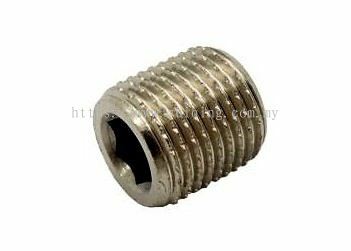 We Strive to respond to all initial requests for service and committed to assist our excellent customer services to meet your greatest needs. 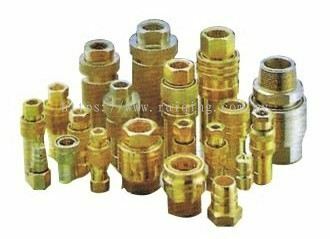 We learned the value of listening and working with our customers and we have solidified those values into the heart of our business. 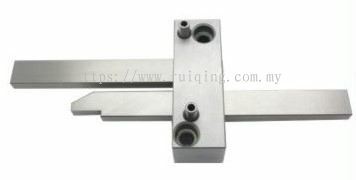 We look forward for your visit soon. 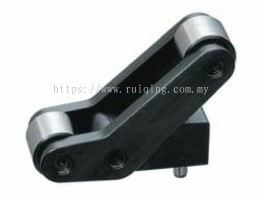 Get in touch with us now for more details.